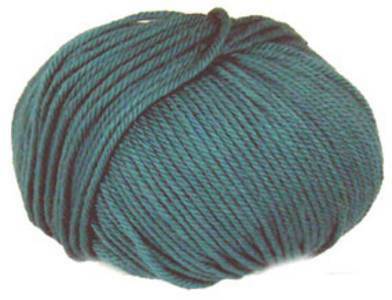 Debbie Bliss Cotton double knitting, DK, knitting yarn shade 39, Teal. 100% pure cotton, machine washable. 50g ball, 84m.